Kinvara will play their opening game in this years County Feile Toddie Byrne Cup on Saturday 26th March. We are drawn to play the winners of either Ardrahan v Abbeyknockmoy who play on Sat 19th. Ardrahan would probably be favourites here to beat Abbeyknockmoy. They had a great run last year in reaching the Feile semi, losing to eventual All-Ireland champs Turloughmore. 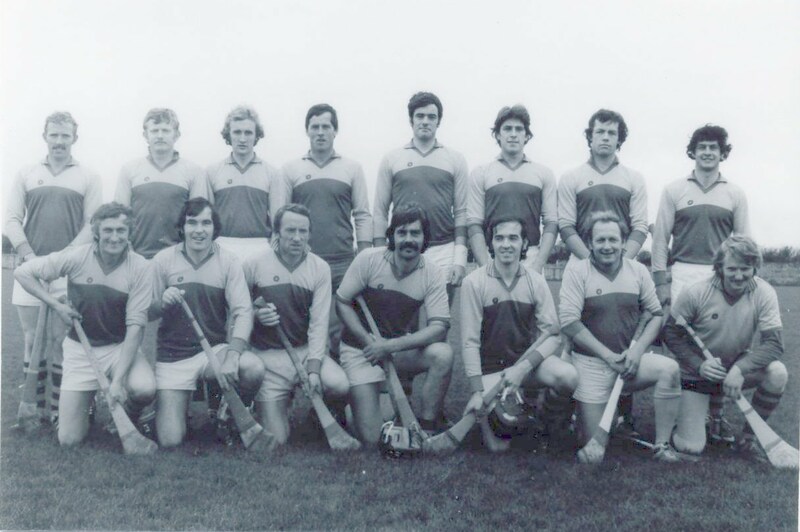 They had beaten Moycullen, Liam Mellows and Mountbellew-Moylough in previous rounds. Either way, whoever we get to play, they will guarantee us nothing easy and a tough challenge. This is a separate competition to the ordinary championship that will start towards the end of April. Also, Round 1 and Round 2 losers will be entered into their own competition called the Toddie Byrne Shield.